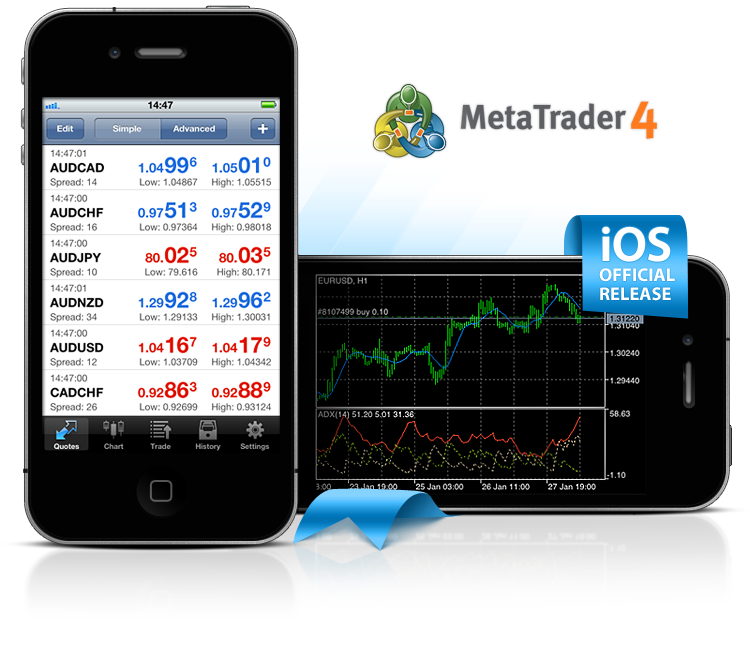 MetaTrader 4 for iPhone Has Been Released! - News - MetaQuotes Software Corp.
MetaTrader 4 for iPhone Has Been Released! MetaTrader 4 for iPhone Coming Very Soon!